Another awesome episode featuring a story from My Haunted Life…. Weird Darkness: http://www.WeirdDarkness.com “In Dreams” from the book “Tales Too Strange To Be Fiction” by Cindy Parmiter: “The Cavalier” from the book “My Haunted Life” by G. Michael Vasey: Music by AudioMicro and Epidemic Sound. I am thrilled to bring to your attention the latest issue of Weird Darkness and narrator Darren Marlar who masterfully covers my story Seeing Neverland from My Haunted Life…. Take a listen. It’s simply fantastic. My thanks to Darren for picking my work….. In the run up to Halloween, I will post one of my favorite horror movies. My first choice is the Hammer House of Horror classic Dennis Wheatley tale – The Devil Rides Out. I saw this movie on a New Years Eve many many years ago and I can say that without a doubt, it changed my life. Here it is…. enjoy! and keep the lights on. Back in January, one of my stories – Medium – from My Haunted Life Too was featured on the Real Ghost Stories online podcast (January 27th edition). Real Ghost Stories Online is a website that does a show via podcast available on iTunes. According to the site, the show is a combination of interviews, verbally submitted ghost stories and written ghost stories sent to us by listeners all over the world. It’s very professionally done and really a great listen. The website is filled with great features too. I recommend it. The podcast is available on iTunes and will be also available below – don’t miss it. Medium begins at 16:55 in the podcast. 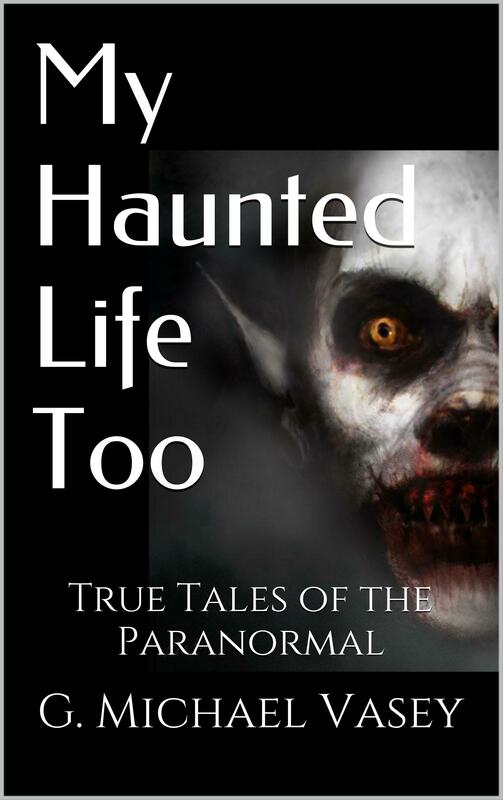 My supernatural hit My Haunted Life Too will soon be available as an audio book. Here is a sample to whet your appetite…. It is read by the very talented Alan Philip Ormond. I was interviewed by Jim Harold recently…. here is the creepy interview. What do you think? Creepy or what?